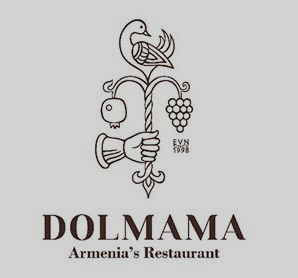 Being situated in one of the oldest buildings of Yerevan, Dolmama restaurant was opened in 1998. If you search a perfect place for enjoyable and peaceful meetings, romantic dinners and family events. 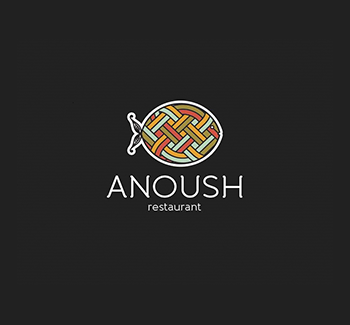 Anoush restaurant welcomes everyone. The history of Tsirani started when Tsaruk Pap (grandfather) opened a little canteen in his yard. 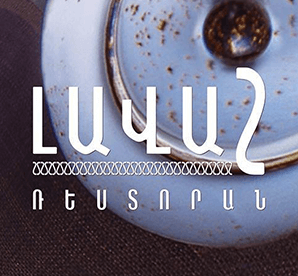 Want to have traditional Armenian breakfast and unforgettable memories? 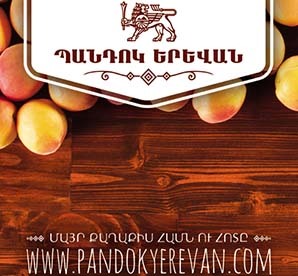 Lavash restaurant offers the best dishes and Armenian sandwiches. 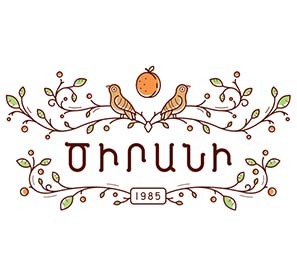 Right from the establishment of the Tavern Yerevan, this restaurant combines the Armenian and Caucasian cuisine traditions. Genacvale Pandok already eight years enjoy the locals love and trust. 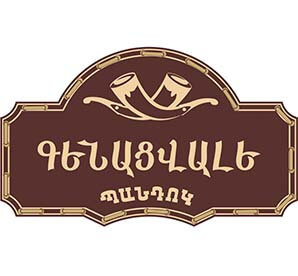 The tavern has different branches in Yerevan city. 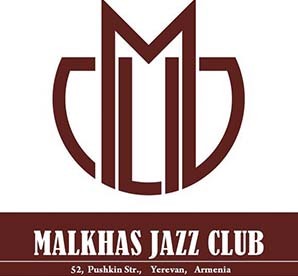 Want to have the unforgettable evening with tasty food and fantastic jazz sounds, Malkhas Jazz club every day opens its doors to everyone.